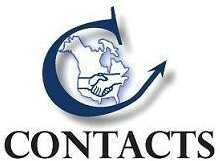 used tenoners for Sale - Contacts Machinery, Inc. There are really 2 types of single end tenoners. A conventional machine produces straight tenons used primarily in solid wood applications such as Windows, Interior and Exterior Doors, etc... These machines are generally used to create the male tenons required on the ends of stiles and rails for assembly with female mortises on the opposing part. The machines generally consist of tilting tables with adjustable miter style fences and pneumatic hold-downs to allow the creation of from straight to compound angle through tenons. Machines generally consist of an end trim saw as well as a bottom and a top tenon head. 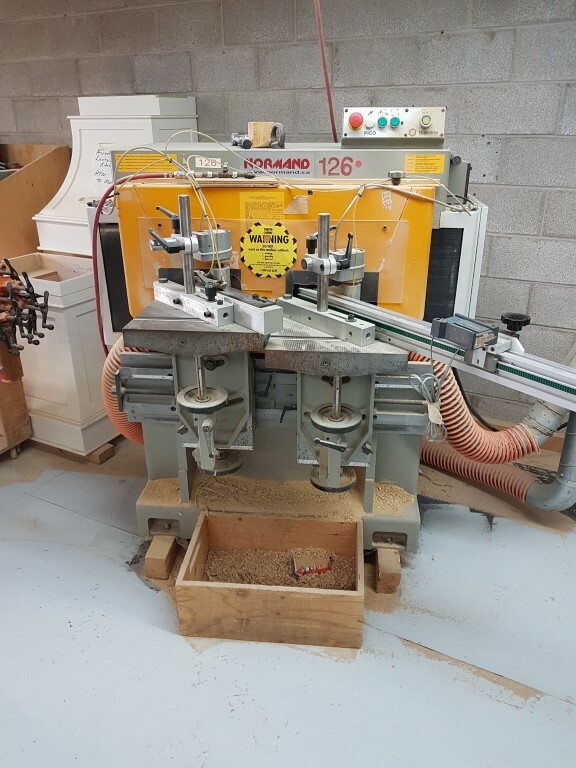 Round End Tenoners generally have the same table arrangement as a straight tenon machine, however usually have 2 tables, side by side, to allow the production of 2 tenons during the same cycle. Instead of a saw plus 2 tenon heads, these machines have a revolving hogging head that both trims to length and creates a round end tenon to mate with a mortise created on an oscillating mortiser. This produces a hidden tenon. These machines are commonly used in the manufacture of solid furniture and cabinets. The tenons created on these machines have a shoulder all around allowing for much less obvious joints, as desired for furniture and other applications where neat less visible joints are required.